Craig Burley feels Callum Hudson-Odoi needs to leave Chelsea to get more minutes, citing the Bundesliga as an ideal situation for the England international. 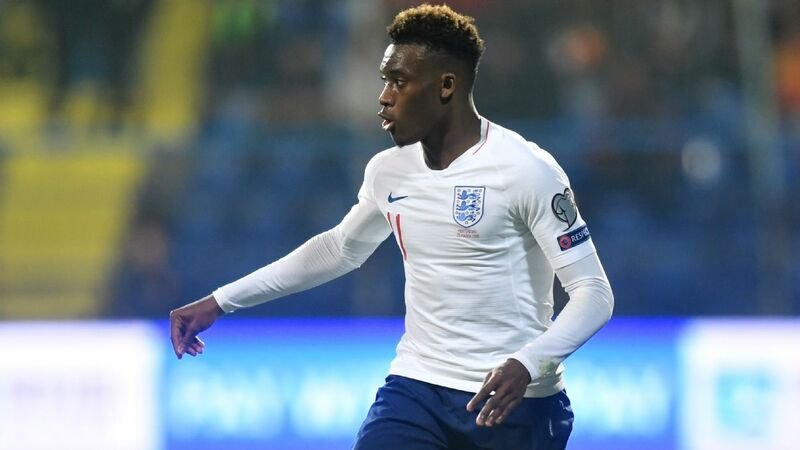 LONDON -- Maurizio Sarri has said he watched only 20 minutes of Callum Hudson-Odoi's first England experience and has not spoken to the 18-year-old about the racist abuse he encountered on international duty. Some England players feel there is no point reporting racist abuse due to a lack of faith in the system, manager Gareth Southgate has said. England's 5-1 rout of Montenegro in Podgorica on Monday was soured by racist abuse directed at some of their players, including Raheem Sterling and Danny Rose. UEFA are investigating the incidents.